Change your printer for good. 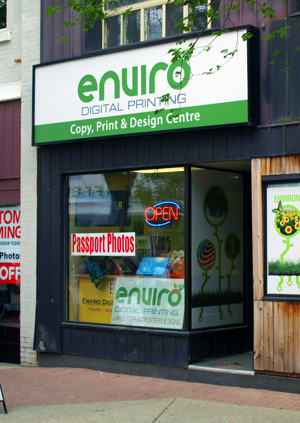 Welcome to Enviro Digital Printing: Uptown Waterloo's premier print, copy & design centre. 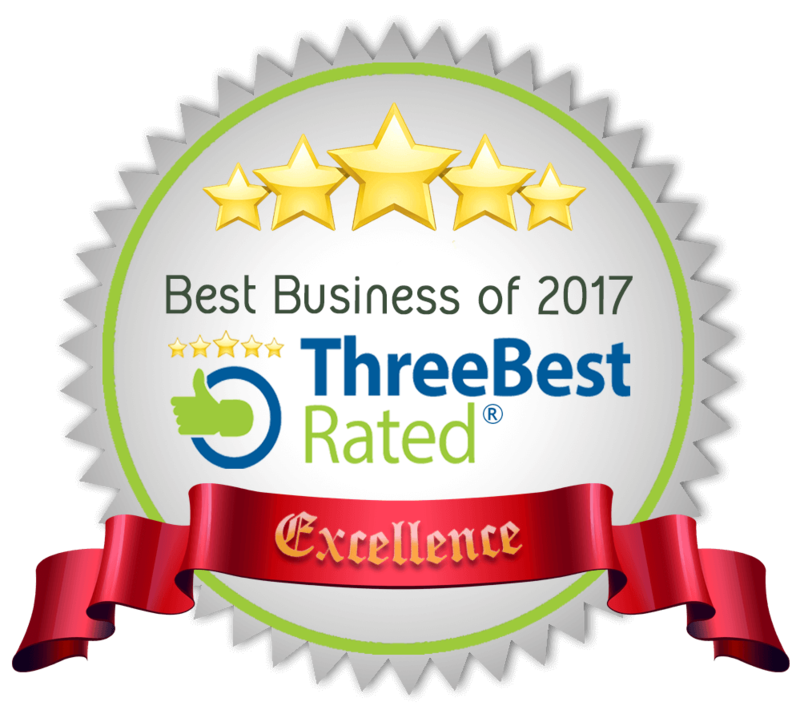 Contact us for pricing and information on fast, friendly, and environmentally conscious printing for your business cards, banners, artwork, advertisements, and many more services.